THERE seems to be much doom and gloom around at the moment, which given the circumstances and the uncertainty over the system's future is understandable, writes Ralph Freeman. However, over the last week or two we have had some splendid cruising days, frosty starts followed by flat calm and sunshine, so my advice is to get your tiller bar out and take your boat for a run. 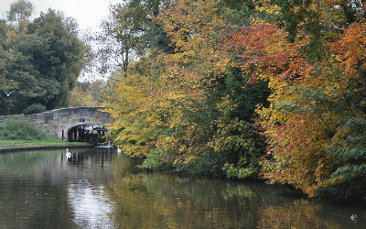 The cut looks splendid at the moment in its Autumn colours, so enjoy it whilst you can is my advice.